Becoming a member of Shambhala is a statement about your personal inspiration, curiosity, and commitment to the path of awakening. It means participating in a community of practitioners who aspire to relate to each other with honesty, warmth, and openness. 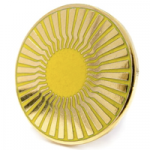 We inspire one another to deepen our practice of mindfulness, awareness, and compassion. We also provide each other an opportunity to practice compassion and patience. We invite anyone interested in our Shambhala Group to consider becoming a member. 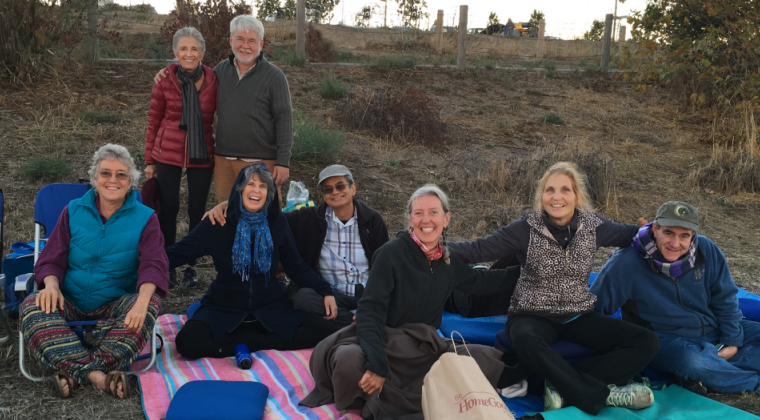 Becoming a member of the Tamalpais Shambhala Meditation Group simultaneously brings membership in Shambhala, a global community committed to cultivating mindfulness, awareness, and compassion―personally and in society. 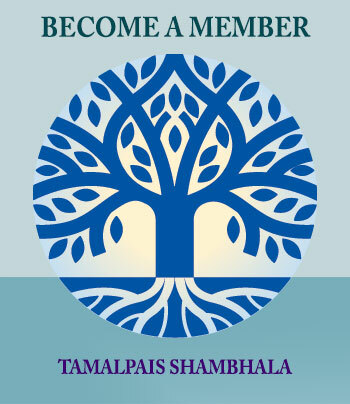 If you are interested in membership, please email tamalpaishambhala [at] gmail [dot] com. 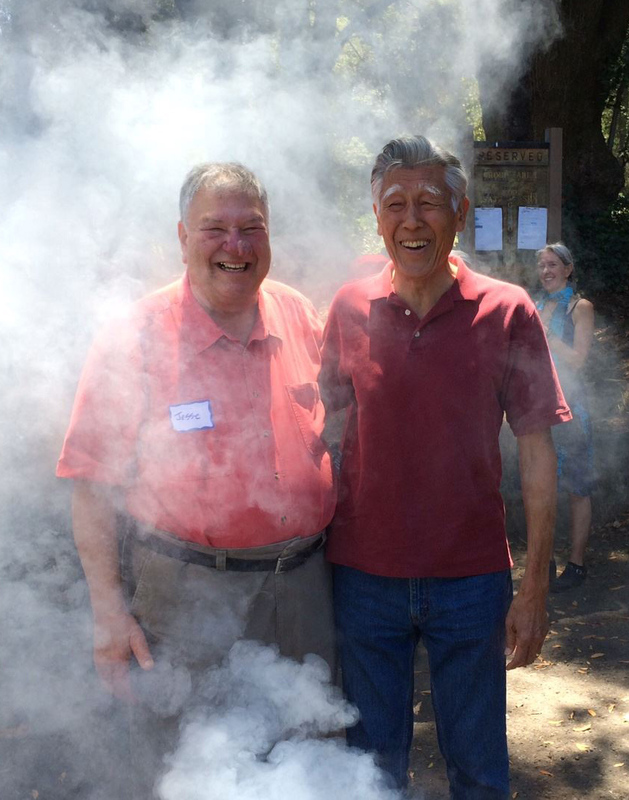 Much of the work of our Group—and the work of the global Shambhala community—is done by volunteers. Giving our time and talents to the work of the community is a vital form of support and viewed as part of members’ practice. Tamalpais Shambhala Group is a non-profit organization that relies on membership dues and donations to pay our basic operating expenses. We view generosity and financial giving as part of our practice as well. Everyone is invited to become a member at a financial level that is comfortable for you. You can read a full description the meaning of these levels of contribution here. 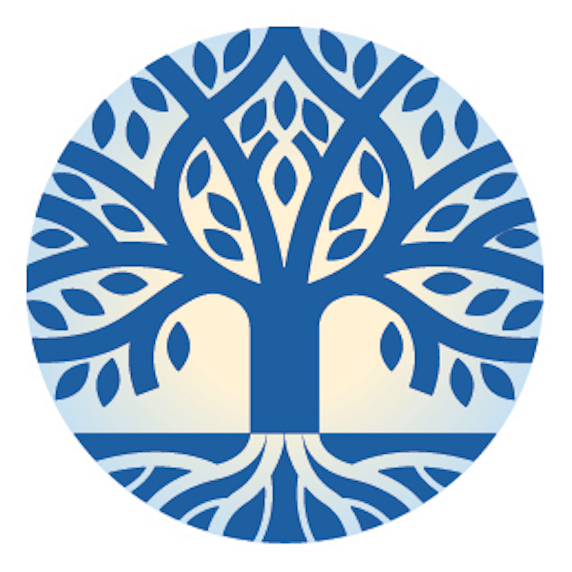 If you are unable to make a financial contribution at this time, consider becoming a Windhorse Member by contributing to the resources of the Tamalpais Shambhala Group through service and non-financial gifts. Please email tamalpaishambhala [at] gmail [dot] com about this option. Although membership is not required to participate in much of what the Group has to offer, without our community’s financial and volunteer support, we would not be able to offer all the wonderful programs, practice sessions, and events that we do. It is because of our members that the profound tradition of meditation is able to survive and flourish. Payment of membership dues is the financial backbone of our Shambhala Group.